What is The Best App Monetization Strategy? One problem that us app developers in London’s face, is designing an app for your business. 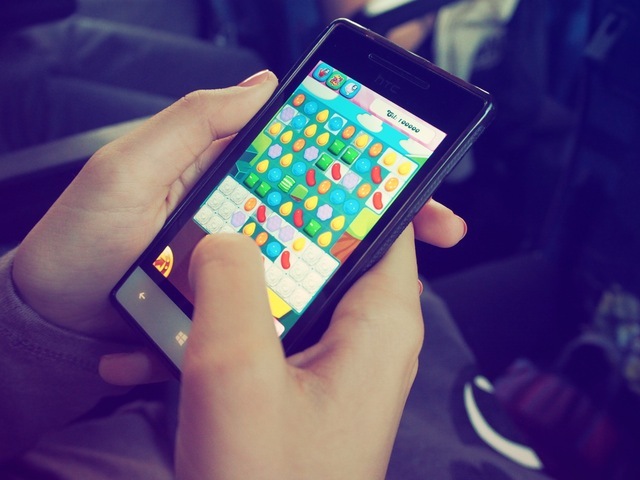 It can be quite difficult to decide on which app monetization strategy would be best for it. You have apps that you need to pay a certain amount of money to download (Premium Apps), you have free to downloads that have in-app purchases to help you beat the game or have an extra tool (Freemium Apps). Then lastly, you have paymium, which combines all other monetizing methods (Except for advertisements). 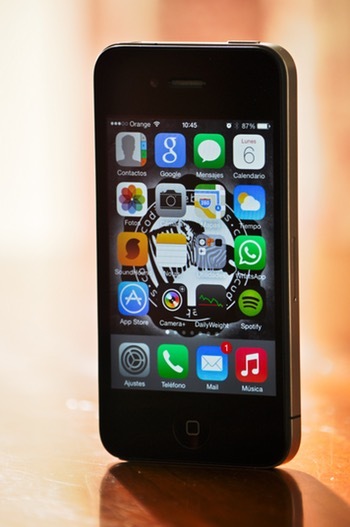 In this article, I will be helping you decide which type of app is best for business. Loads of app developers & entrepreneurs see apps as a way to make quick money. Though there are lots of potential with apps which according to Statista grew to over $88 Billion in 2016. However, as with any business, you need to have a solid foundation in order to successfully earn revenue. First and foremost, a great app needs to solve a problem and it needs to focus on creating the best solution for that problem. Apps with 1000s of different features can be overwhelming and can cause people to delete your app. An overlooked method to achieving this is the KISS (Keep It Simple Stupid) method. Take Amazon’s mobile app as an example. Before companies like Amazon made online shopping huge you had to take time out of your day to go to the supermarket and purchase everything. Now if you need anything, it’s just a few clicks away. Another feature that makes a great app are apps that can adapt to user interactions. Let’s take a quick look at Snapchat. Websites like Instagram & Twitter quickly became 2 giants in the app industry because of how much bitesize content people could consume. However, Snapchat took that idea even further by allowing users to take images that can be shown for 10 seconds and then disappears. This made social interactions online seem more in real time. Having features such as Storytime really showed that ambition for real-time interactions. Now that you understand more about what makes a great app, let’s move on to how you can best monetize your app. Recently, freemium apps have been popping up everywhere. In fact, most apps take this route when focusing on revenue. This is because people don’t like to purchase apps. In 2015 according to eMarketer, only 33% of mobile users purchased an app. With the freemium approach, users can download your app for free, but certain features of the app are locked off unless you pay for it. Candy Crush is huge for this. When you can’t get pass a level or want some extra candy pieces to help you race through levels you need to pay a certain amount. The reason why this strategy works so well is that people see the value of your app before they start bringing out the credit cards. If people see the value in getting premium content within your free app, then people will spend any amount of money for it. This method also works well with ads. You can have a feature that allows people to remove those annoying ads for a price. Why Do Businesses Still Take The Premium Approach? The most basic way to monetize your mobile app is by adding a price tag to it. The main problem with premium apps is that even with 100s of 5-star reviews, users will still hesitate to pay any amount of money for it. There are reasons why adding a price tag is a smart idea. One reason why you still need to pay for apps is that of ads. Ads are the best way to monetize any type of free content and most people hate ads. You’re basically paying money for an app so that you can have access to ad-free content. Unlike freemium apps where you can charge for any extra feature within the app, paid apps offer free upgrades & updates after you have paid for the app. What are Business Models more suitable for adding a Price Tag? It’s not smart for all apps to be free with some sort of in-app purchase system or having ads all over the app. If you are a person with a huge following, then creating a paid app would be a better marketing strategy. People already know who you are and what type of business you provide and won’t mind paying a small fee for your app. For example, if you’re a sort of coach (like a life coach, or a fitness coach) and you want to offer an additional service to your line of business, having a paid app that allows users to have exclusive content will offer more value to your audience than what they paid for it. Console & PC games that are ported over to the mobile world can also get away with adding a price tag. People already expect to pay a price for the game so it doesn’t come as a surprise when they see a small price tag on these sort of games. When choosing a method you have to research each option carefully. Building loyal customers and then releasing a paid app to them has its benefits. But at the end of the day, having 1 Million people pay 5p with an in-app purchase system will make you more money than 1,000 people paying £1 for the app. With over 90% of iOS apps being free, you will need to see who your competitors are and work on how you can bring more value to users than they can. Monetizing an app can be difficult and it can be a hit or a miss when it comes to certain strategies. If you have a business that already has a loyal customer based or you want to offer exclusive content only through the app store, then a paid app would be the best method. It’s very important that you make a first impression because users aren’t forgiving people. If they are not interested in your app, they never will be. However, having a solid revenue model with the addition of a team of highly skilled developers, your chances of having a successful app will skyrocket. If you have any further questions about revenue models, or you’d like to get in touch with any app developers, then feel free to contact us either by using the comment section or by emailing us directly with our contact form.